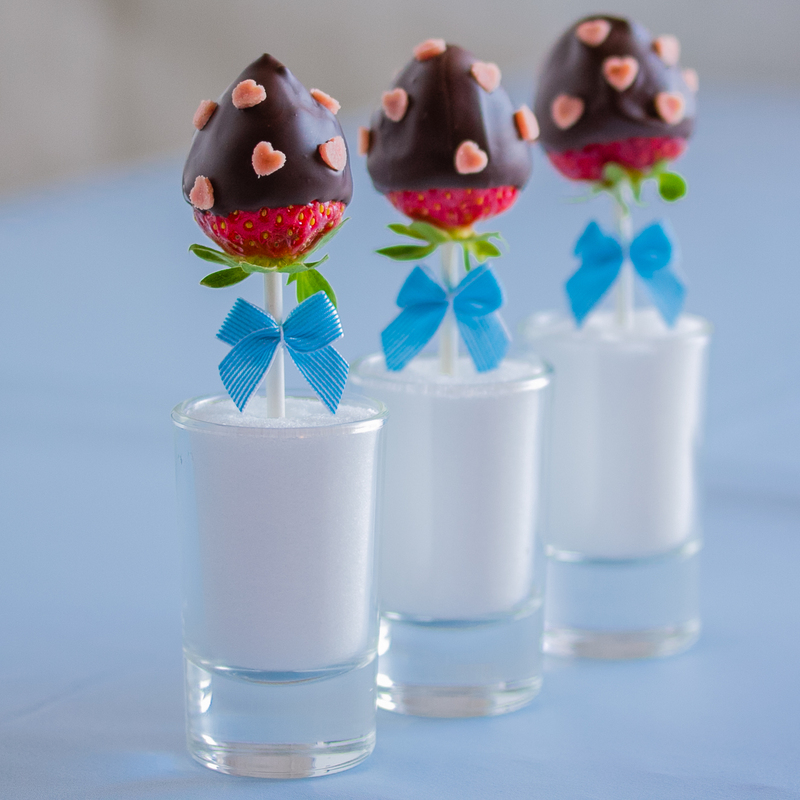 Dipping strawberries in chocolate is so last season — serving the dipped strawberries as pops is so this season! And now is the season for strawberries, which makes this recipe hot, like the weather outside. These neat treats are great for any summer party. Decorated with heart-shaped sugar-free marzipan, they are especially great for weddings. You can also add your preferred seasonings or sweeteners to the chocolate dip: for example rum, vanilla stevia — or both! Here is my take on homemade Mounds bars — or Bounty if you live outside of US. These beauties are double-coated with crunchy melt-in-your-mouth dark chocolate, they are vegan, low-carb, sugar-free, paleo, so extremely easy and healthy! You don’t even need molds for making these bars.